There are some eternal truths to our humble existence on earth. Water is wet. The sky is blue. Cute baby bunnies are soft. And monster trucks are awesome. 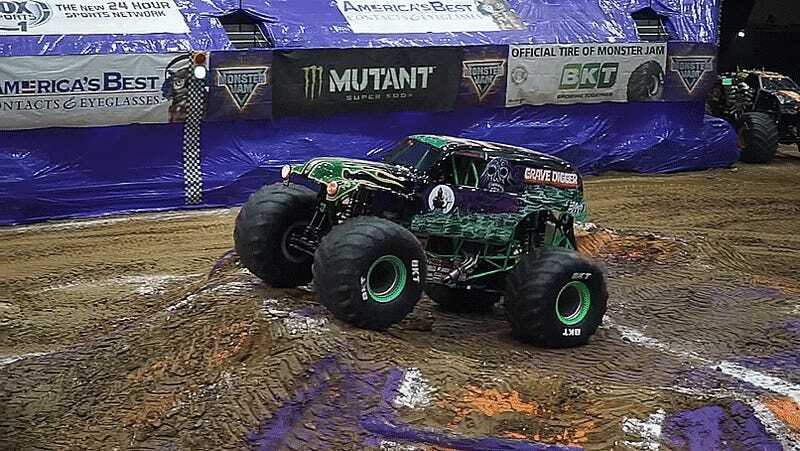 Grave Digger decided to prove its legendary status once again at a Monster Jam night in Cedar Rapids, Iowa. Driver Tyler Menninga stood Grade Digger up on its front wheels for a record-breaking nose wheelie—the longest of its kind in Monster Jam. I love that a truck so capable of sweet jumps, flips and other rowdy stunts can pull off something this technical as well. 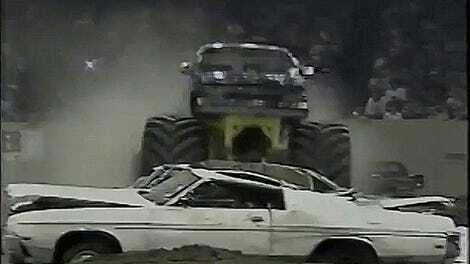 Like I said: monster trucks are awesome.